Vincent Bach, in combining his unique talents as both a musician and an engineer, created brass instruments and mouthpieces which remain the sound choice of artists worldwide. 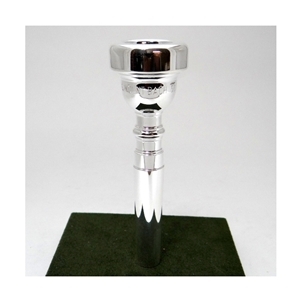 Cup depth: medium, Cup diameter: 16.25mm For players with a strong embouchure who do not like a sharp edge. The tone is lively and rich.